← Life is not a flat line…. 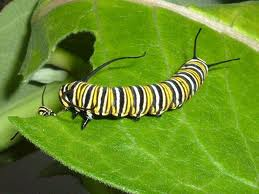 The caterpillar grows, then hides itself within the confines of silken thread. 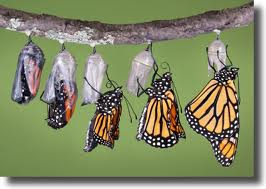 In the darkness of the cocoon a metamorphosis takes place. Beating against the cocoon to dry off. Kicking, pushing away the silken threads of the old existence. seems almost the struggle of death. by ever so carefully cutting open the cocoon. The emerging butterfly would quickly die. 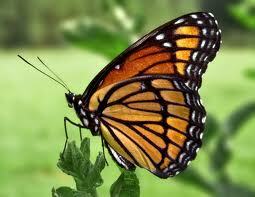 Without the struggle ….the butterfly is unable to dry its wings. It is part of the becoming. If you take away the struggle, you take away life…you take away becoming the beauty meant to be….you take away the metamorphosis. Give thanks for the struggle. Your Heavenly Father loves you so much He is drawing you to Him. And in the drawing you are becoming something new, beautiful, with wings to fly. This post speaks to me because it truly is in our struggles that we become who we are meant to be. Awesome job! Great post, appreciate your perspective. Great post, I am so visual so to see what I was reading was truly amazing and very inspirational.